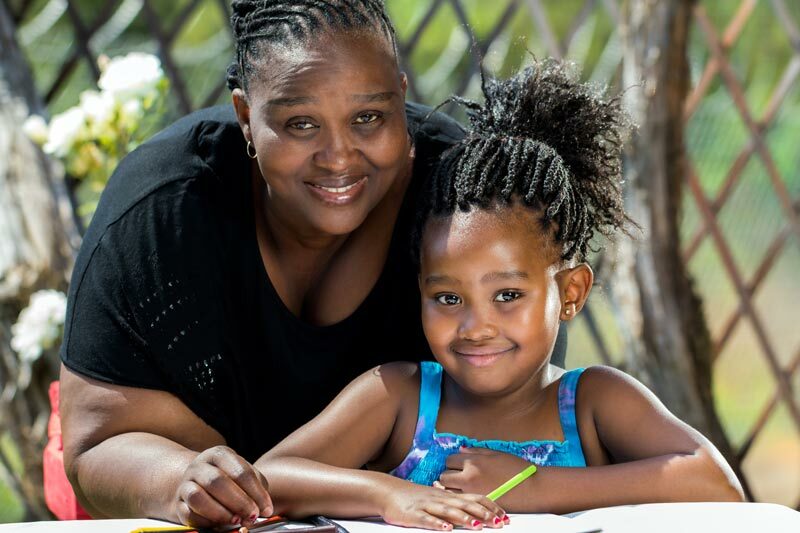 Beatitude House offers social services for women and their children who are experiencing personal or economic hardships, such as poverty. This includes providing a safe and secure place for individuals to stay while they get back on their feet. 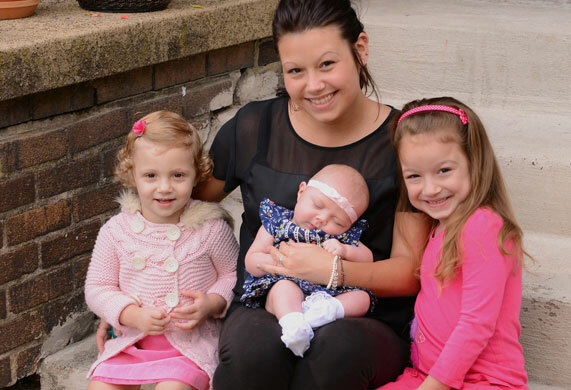 Our Transitional Housing helps women in attaining emotional health, the development of safe and healthy lifestyles for independent living and economic self-sufficiency as they prepare to move into permanent housing. 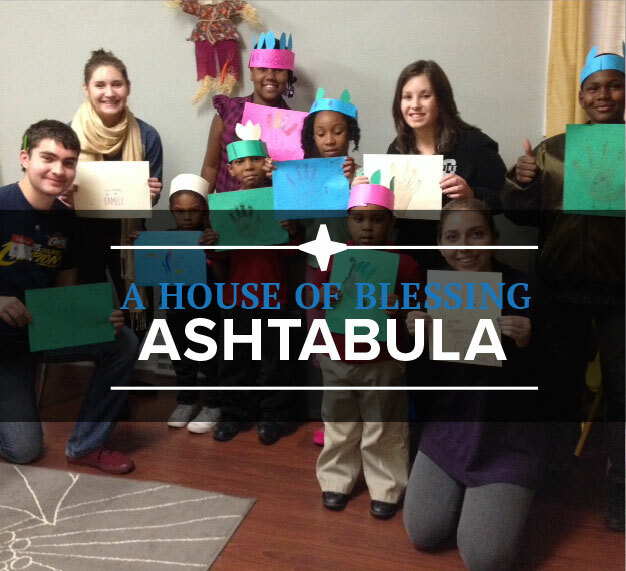 A House of Blessing Ashtabula is a place where woman can rebuild their lives. Each apartment comes fully furnished while individuals actively purse self-identified and mutually agreed upon goals. A women’s length of stay is dependent on her needs and progress towards achieving her educational and employment goals. 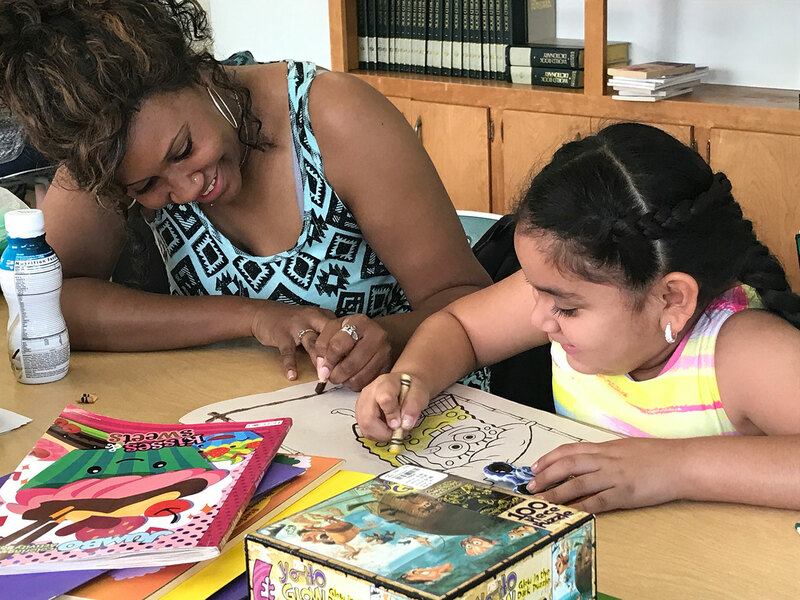 Beatitude House Transitional Housing features professional staff, including case managers, child advocates and counselors, to assist women in developing their own goals for education, employment, housing, custody issues, personal growth and much more. Our Transitional Housing program is designed to empower women — giving them the skills and self-esteem they need to break the cycle of poverty. To be eligible, a woman must be homeless according to the United States Department of Housing and Urban Development (HUD) definition. Individual or family who lacks a fixed, regular and adequate nighttime residence. Individual or family who will imminently lose their primary nighttime residence. Individual or family who are fleeing or are attempting to flee domestic violence, dating violence, sexual assault, stalking or other dangerous or life-threatening conditions that relate to violence against the individual or a family member. © 2019 Beatitude House. All Rights Reserved. Site by PALO Creative.